Rana & Sons has developed an exceptional and market effective technology termed as LiquiBlow, which widely incorporates formation of the container directly by water. 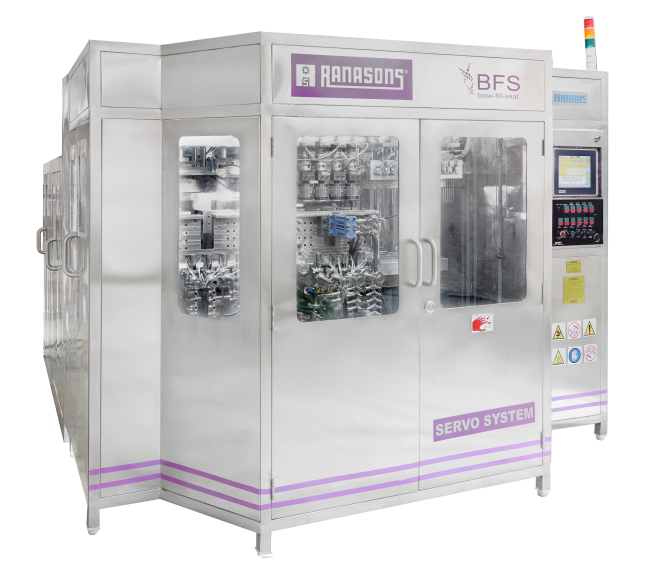 The unique technology emphasis on aseptic formation of the container used majorly for Pharmaceutical, Beverage, Dairy, Cosmetics to mention few. Apart from the already available conventional applications, we take privilege and believe in partnering with new solutions and developments always.